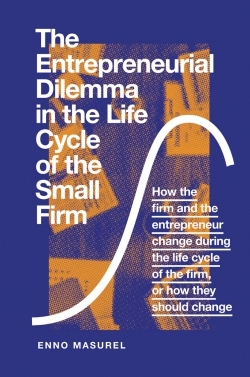 Entrepreneurial dilemmas play an important, though heavily underexposed, role in the life cycle of the small firm. 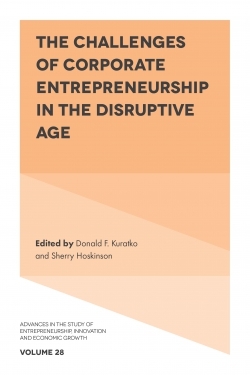 This book defines the entrepreneurial dilemma as a situation where entrepreneurs have to choose between multiple future courses of action concerning their firm, without sufficient information to make that choice. 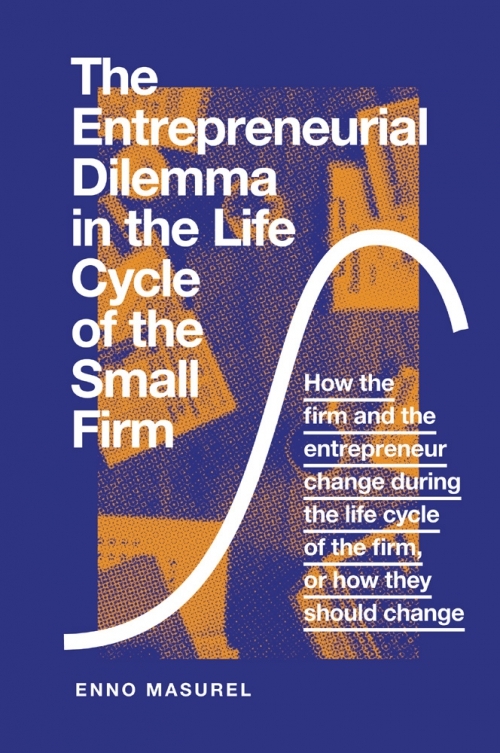 The Entrepreneurial Dilemma within the Life Cycle of the Small Firm enables lecturers, researchers and practitioners in the fields of entrepreneurship, small business development and business administration to understand these entrepreneurial dilemmas and ways to resolve them. 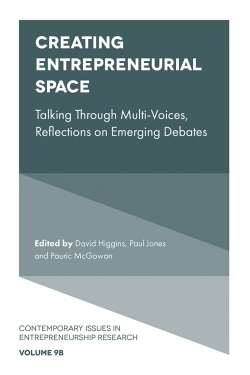 This book presents an in-depth analysis of the modern theories in the field of entrepreneurship, including innovation, sustainable entrepreneurship, characteristics of small businesses, the life cycle of the firm, entrepreneurial behavior and small business finance. 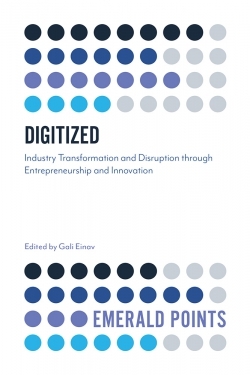 Enno Masurel provides a clear overview of the opportunities that teaching entrepreneurship in a higher education context offers, and embodies this teaching within ten universal cases that will help readers to further understand the the dilemmas faced by entrepreneurial activity in the development of small firms. Case 1: To protect or not to protect (that is the question)? Case 2: From nascent entrepreneur to start-up entrepreneur: Capable or not? 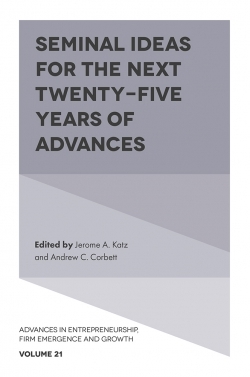 Case 3: From early growth to late growth: More (financial) manager or not? Case 4: From late maturity to decline or to closing down? Case 5: Scientist or university spin-off? Case 6: Official green or officious green? 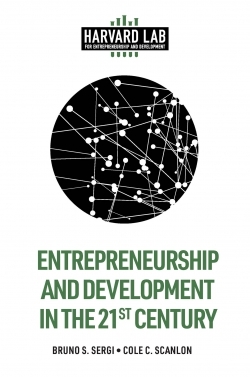 Case 7: Entrepreneurship outside the western world: far away or close? Case 8: The successor in the family business: first son or second son? Case 9: Entrepreneurship in the DIY sector: Franchisee or not? Case 10: Sell the firm to the highest bidder or give it another swing? 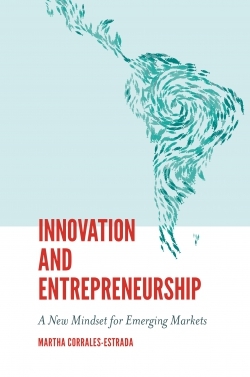 Enno Masurel is a full professor in Sustainable Entrepreneurship at the Vrije Universiteit Amsterdam, the Netherlands. 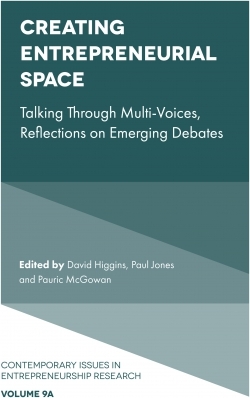 He had edited multiple books in innovation and entrepreneurship, including Entrepreneurship in Context (2012) and Technological Innovation Across Nations: Applied Studies of Coevolutionary Development (2009). 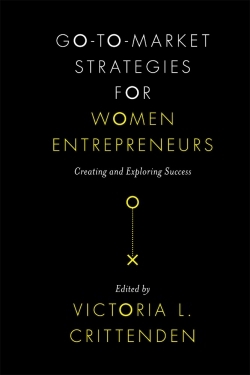 He has also published multiple papers in the field of entrepreneurship and small business development.